935 WINWOOD FARMS LP - Beautiful Tennessee farm for sale with 3 bedroom, 2.5 bath Country Home on approximately 21 rolling acres with stocked pond, barn, pasture, fencing for livestock, deer and turkey hunting. 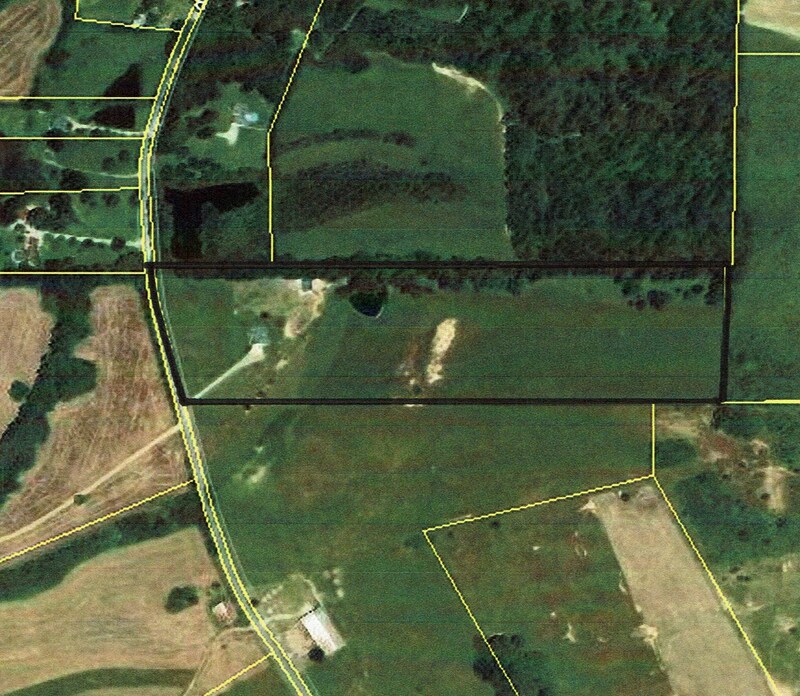 Great location for an Equine Estate / Horse Farm or other hobby farm with Non Restricted Land. Home has a wonderful split floor-plain with lots of bright windows that fill the rooms with natural light, and sleek vaulted ceilings adding that extra touch. The stylish kitchen has granite counter tops, custom oak cabinets, large island with eat-at bar, and separate breakfast area. Other inside features includes a cozy Gas Fireplace in the living room, whirlpool tub in master bath, and separate formal dining room. Outside you will absolutely love the curb appeal this home possesses, with its deep front porch, accented with gorgeous landscaping, and concrete walkway leading all the way to the double garage. Out back you will find an inviting covered back deck, offering panoramic views of the acreage, perfect for relaxing on while watching deer and turkey feed in the rolling pastures. Approximately 20 acres of this hobby farm is fenced and cross fenced for horses, cows, goats, and there is a nice 38ft x 48ft barn with tack room and stalls for the animals. And if you like to hunt and fish, I already mentioned about the deer and turkey, but this sensational mini farm also comes with a pond stocked with largemouth bass!! And I you didn’t think this deal could get an better, owner is willing to sell his Mahindra tractor and bush hog for a discounted price to the new lucky owner! The location is just as perfect as the farm, with the small quaint town of Middleton being about 5 minutes away, and you can be in Corinth Miss. in less than 30 minutes. For more information about this property for sale, please call FRED WEBB at 731-925-7900 or email FredWebbUC@gmail.com.